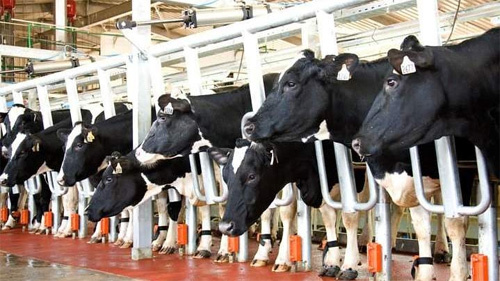 The Prime Minister has recently approved an overseas investment plan on building a cow farming and milk processing complex in Russia. 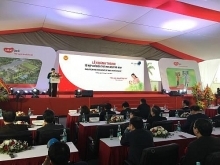 The complex, invested by the Nghe An Sugarcane and Sugar JSC, has a total investment capital of VND11.25 trillion (US$500 million). The project will be implemented in five districts of Moscow province, Russia . The PM asked the Ministry of Planning and Investment to speed up procedures to grant an overseas investment registration certificate for the project in accordance with regulations. The State Bank of Vietnam is requested to supervise and instruct the company, in correctly abiding by the current regulations on foreign exchange management. The Ministry of Labour, Invalids and Social Affairs is asked to guide the company in sending Vietnamese guest workers to Russia to implement the project under the contract in accordance with regulations./.